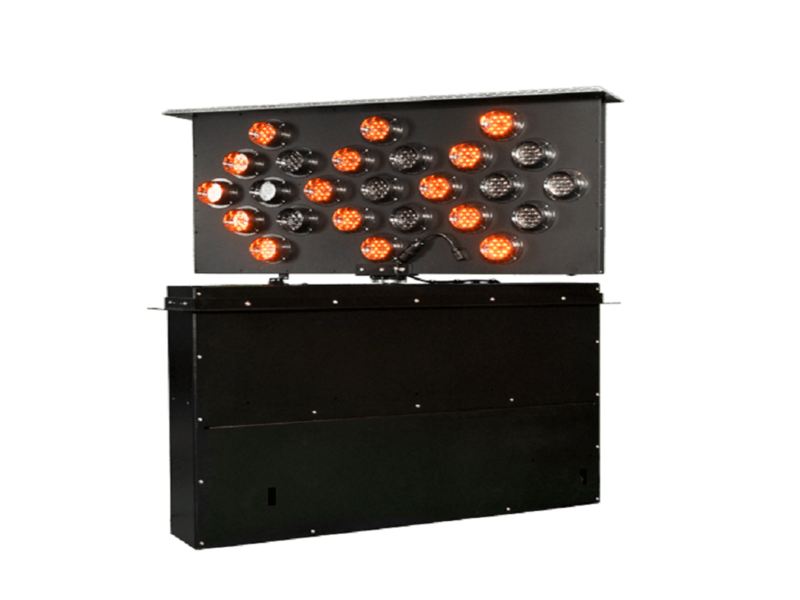 Command Light’s Traffic Flow Boards can significantly improve your on-scene visibility with their commanding presence and multiple arrow patterns, which in turn keeps road crew safe. Ruggedly constructed of stainless steel and aluminum alloys, Command Light’s Traffic Flow Boards are an investment in safety that will provide many years of service. Engineered to stow down for low profile while responding to the incident, the versatile mounting system provides the freedom to select various types of boards that conform to your department’s requirements.